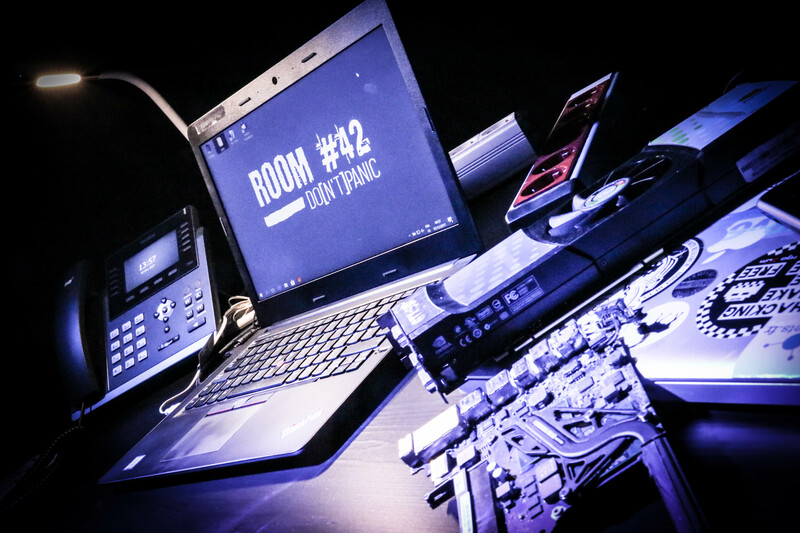 Room #42 : A cyber attack simulation game, made in Luxembourg! The number of DDoS attacks is increasing daily, big companies hit the news everyday because of their cybersecurity failures. It’s time to learn how to deal with such attacks. How can we prevent all of this? Security Made in Lëtzebuerg (Luxembourg), a information security specialized company, has the answer: real-time simulation. With their training and simulation platform Room #42, Security Made in Lëtzebuerg has created the first cyber attack simulation game in Europe. During a few hours, a company will be put in a cyber attack situation and everyone will have to help to get the control back, from the legal advisor to the secretary, from the marketing team to the tech team, everyone is immersed. Train your teams to react to incidents. Being an ICT hub means always be at the forefront of innovation. And Luxembourg gets it! With numerous data centers, an always evolving digital policy and many governmental digital initiatives, Luxembourg has always been ahead in the ICT field. With this new tool, Luxembourg continues to rank itself among the cybersecurity nations and increase its attractiveness for companies looking for the best country to host their offices and data.